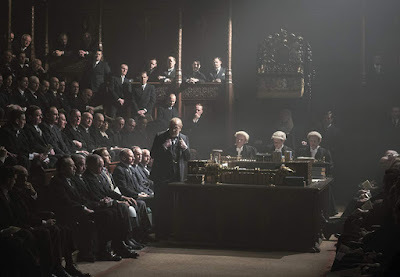 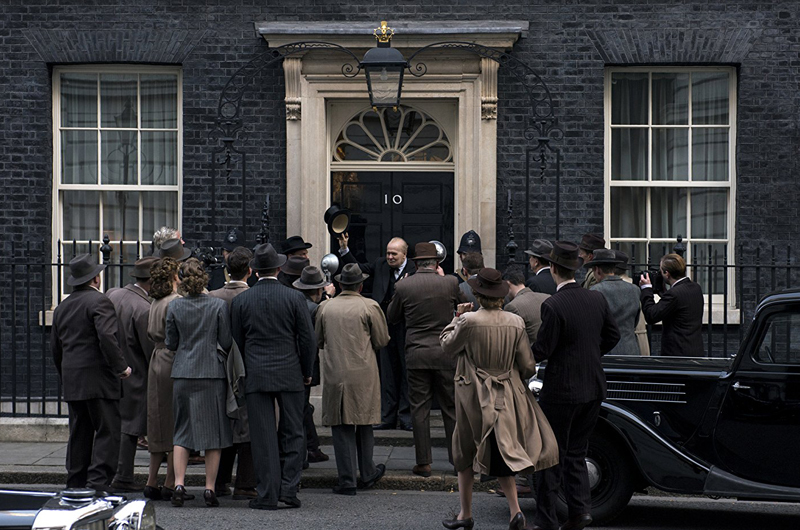 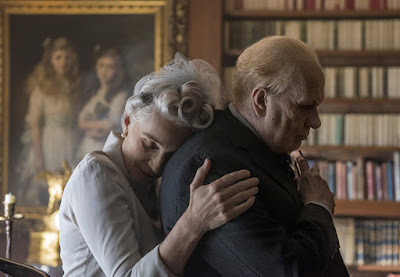 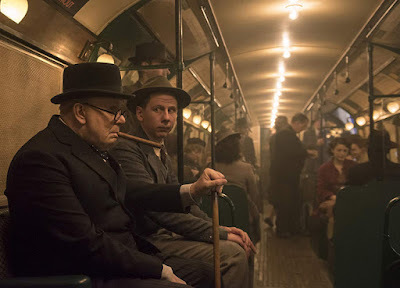 Directed by Joe Wright, and written by Anthony McCarten, Darkest Hour (2017) is deserving of all the praise it has received. 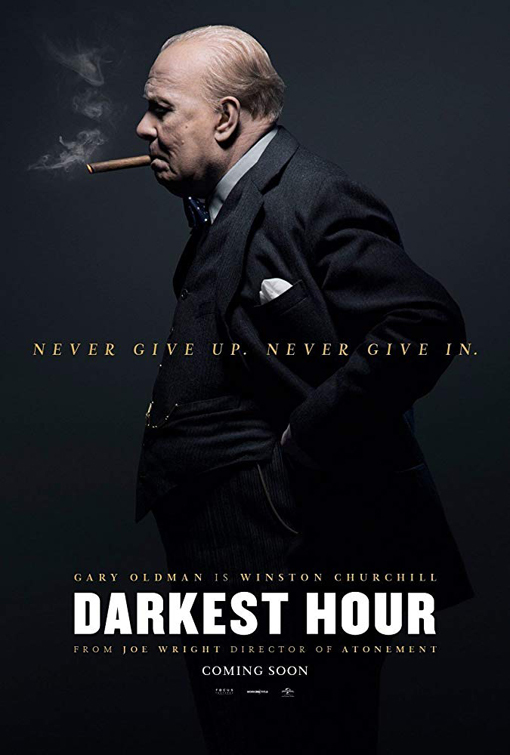 Set in 1940, the story focuses on the early days of Winston Churchill's term as Prime Minister during World War II as the army of Nazi Germany swept across Europe and threatened to conquer the United Kingdom. 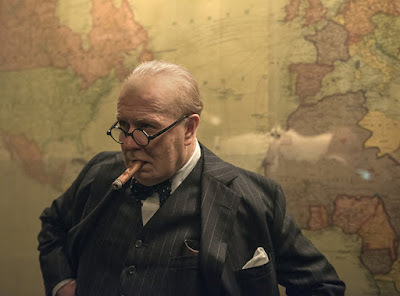 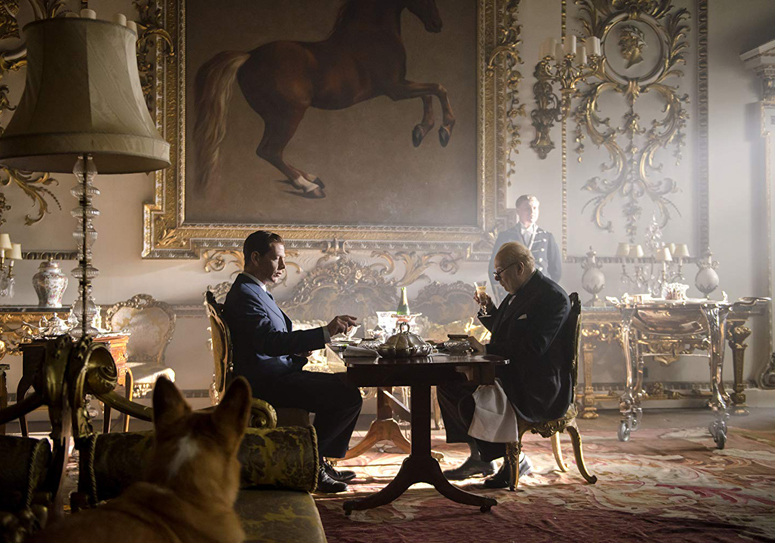 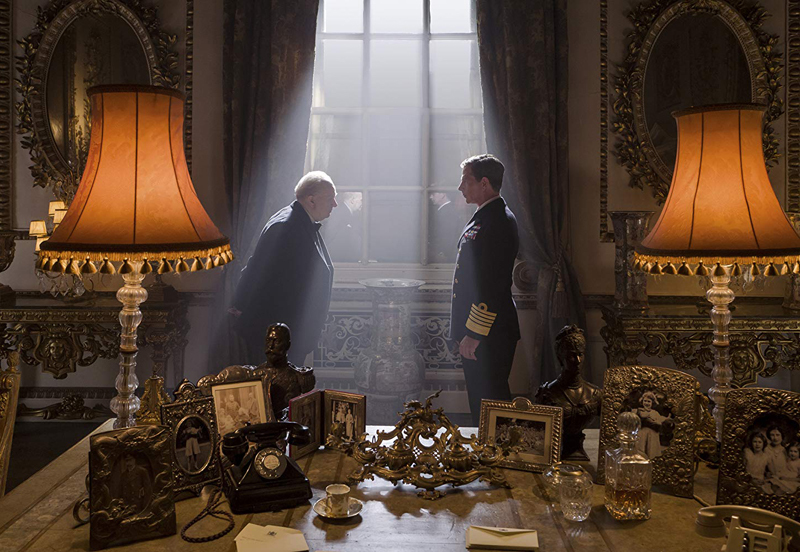 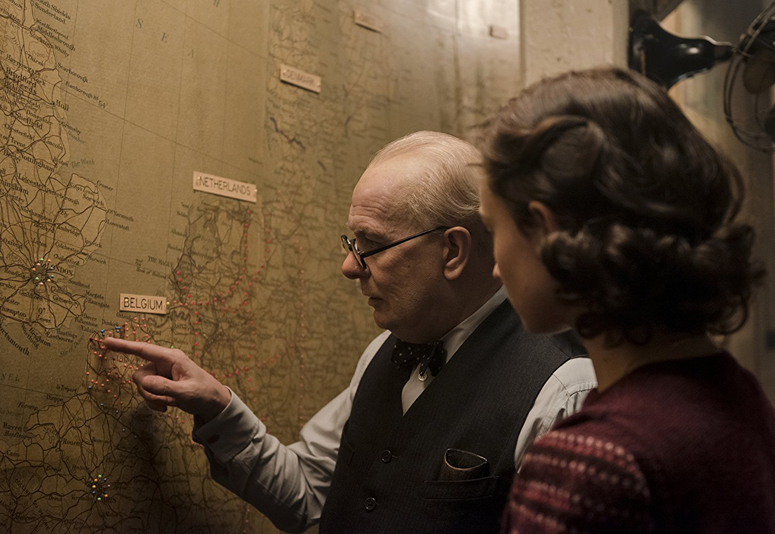 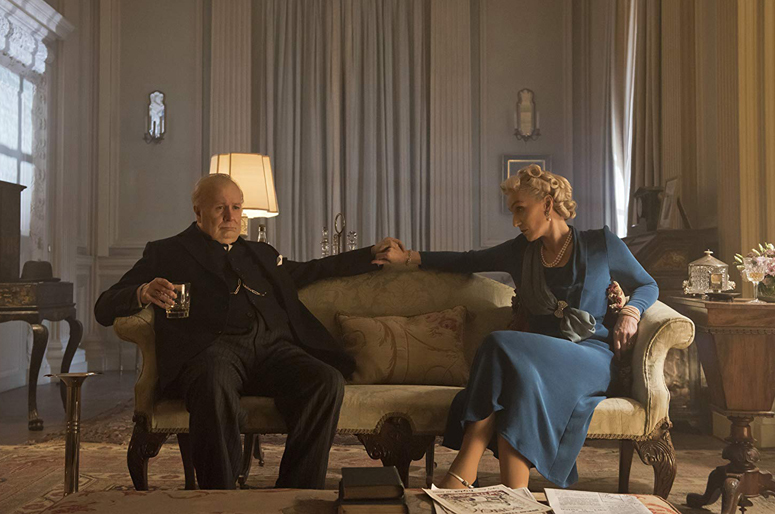 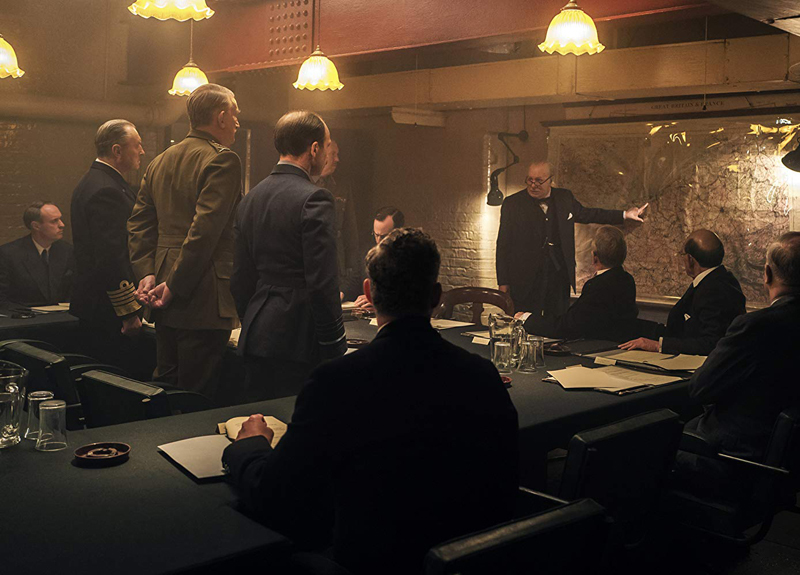 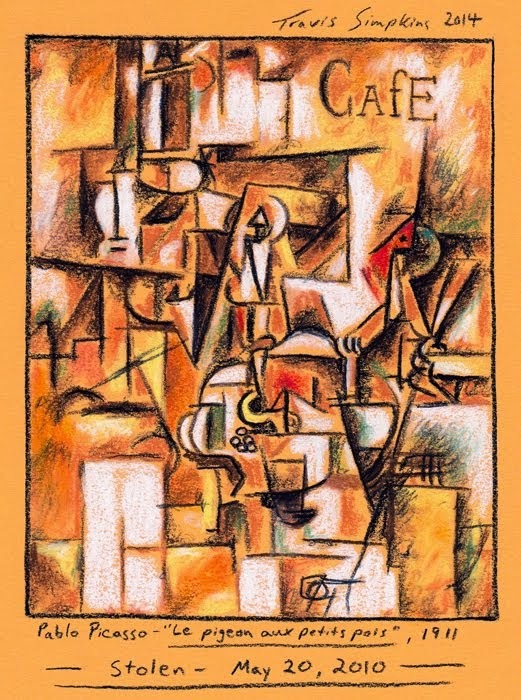 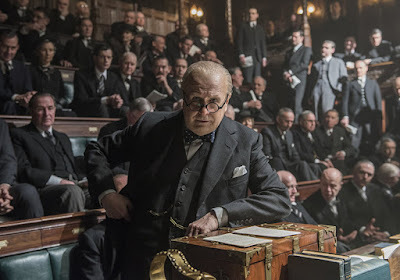 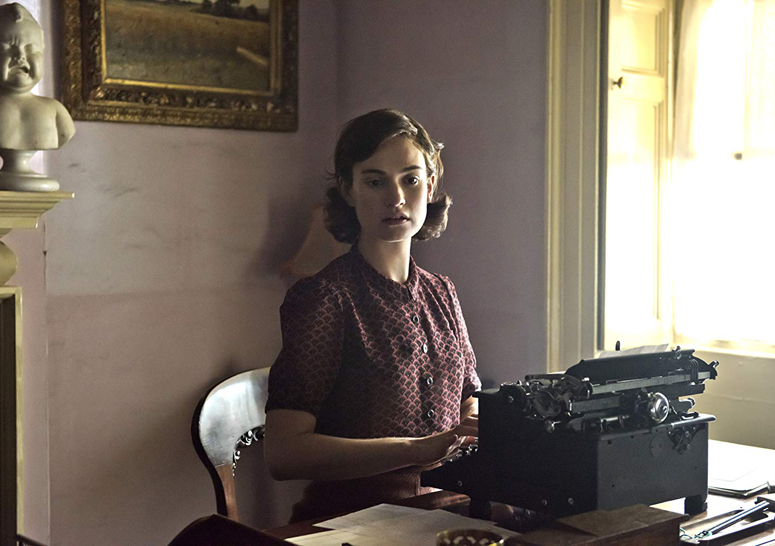 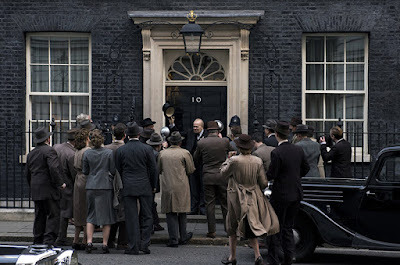 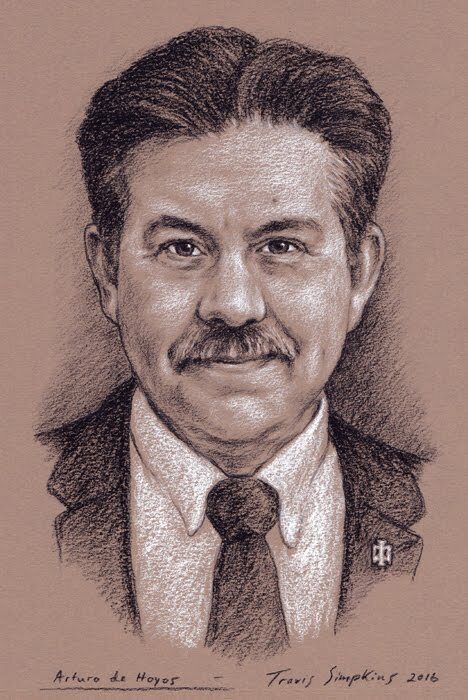 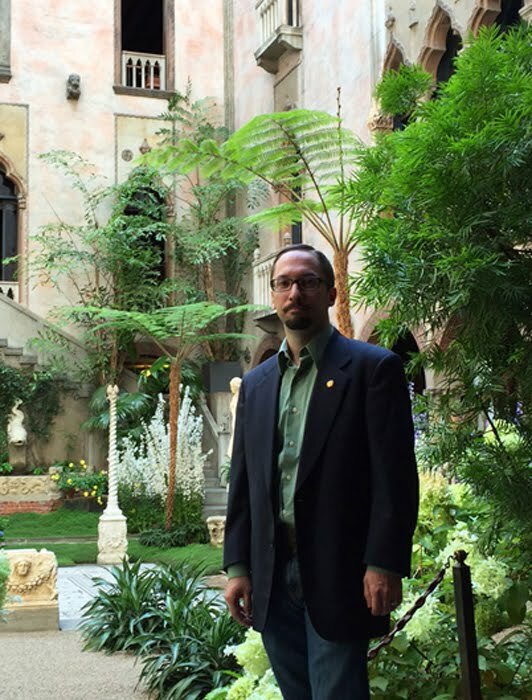 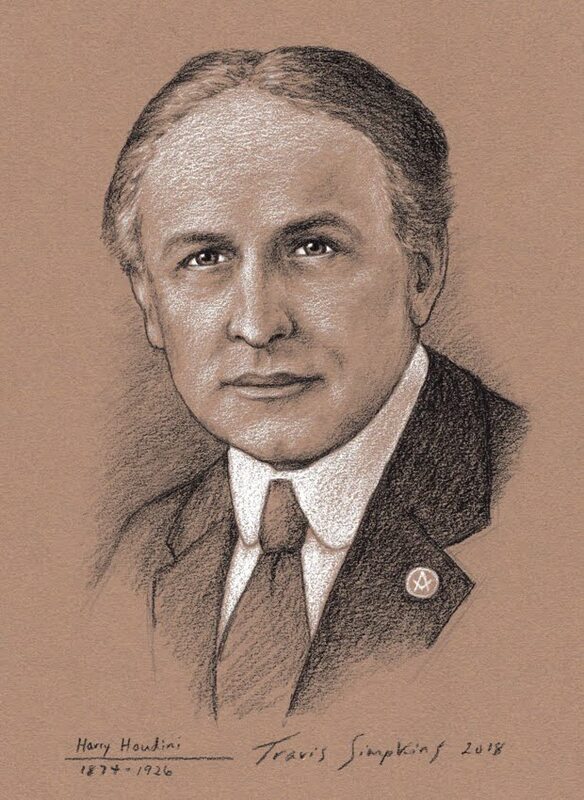 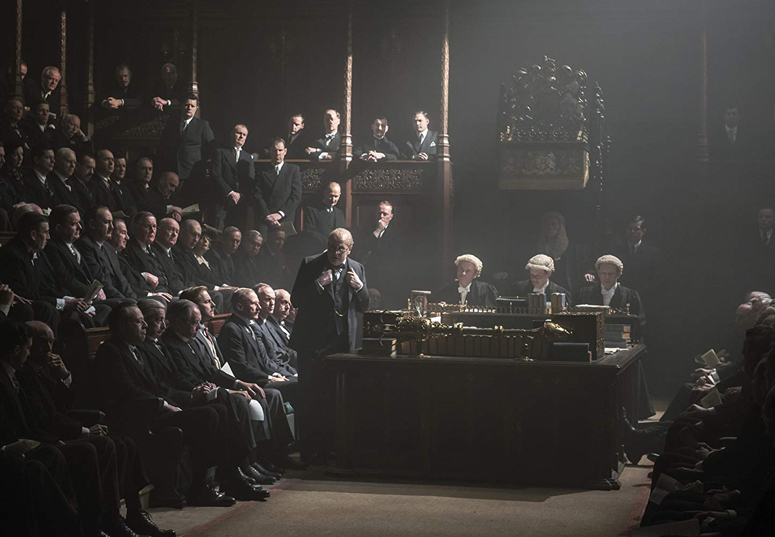 The plot centers on the friction between those who wished to have peace talks with Adolf Hitler and those who adamantly refused, such as Winston Churchill. 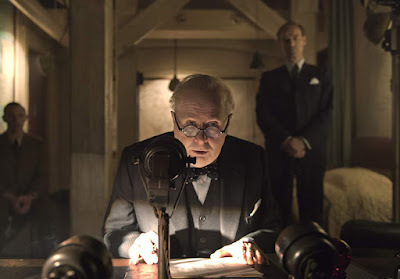 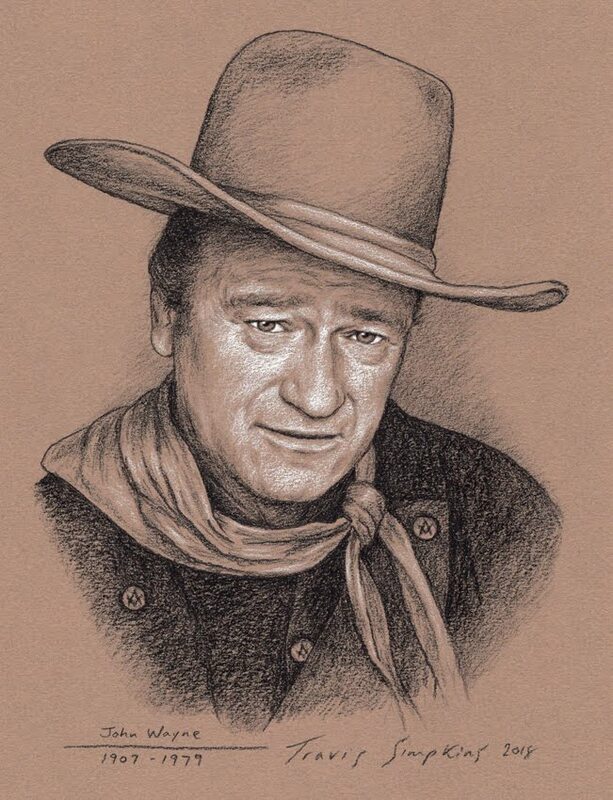 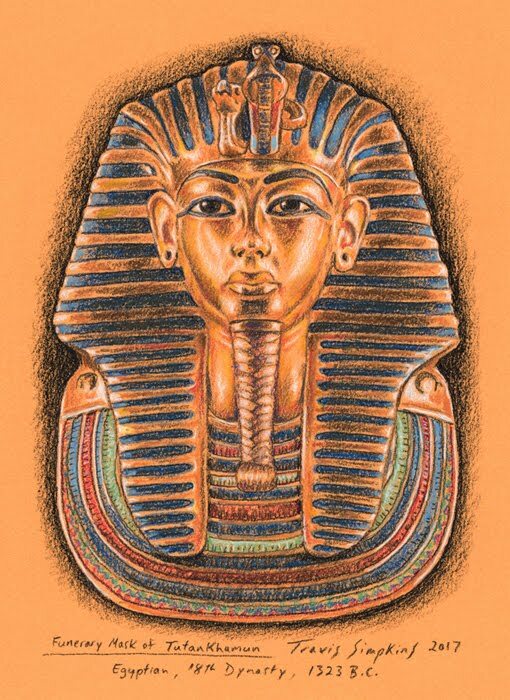 Superb acting compliments a wonderful script. 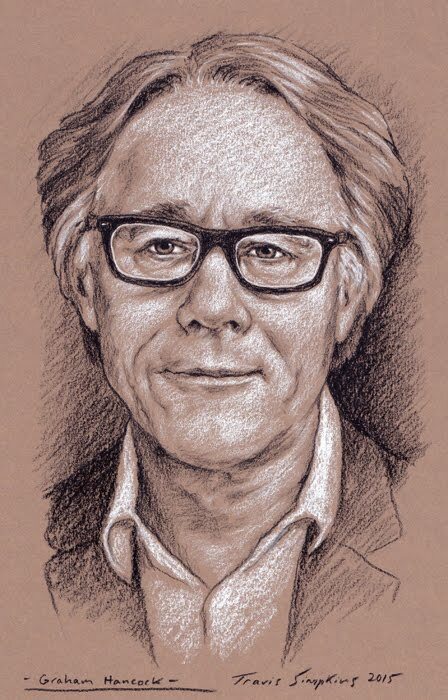 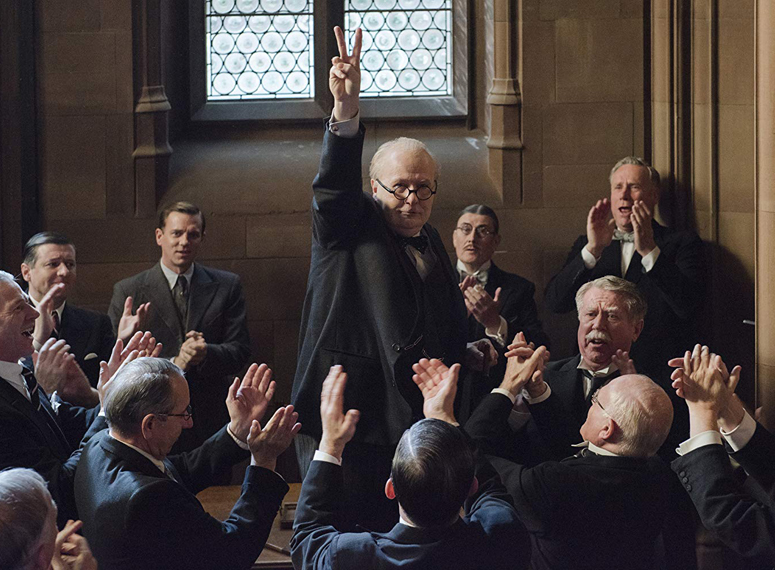 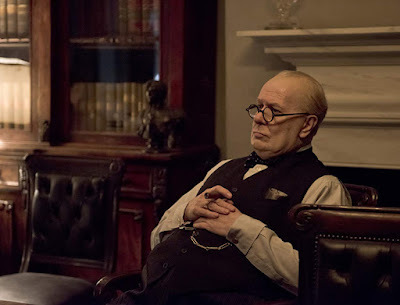 Gary Oldman won the Academy Award for Best Actor for his performance as Winston Churchill. 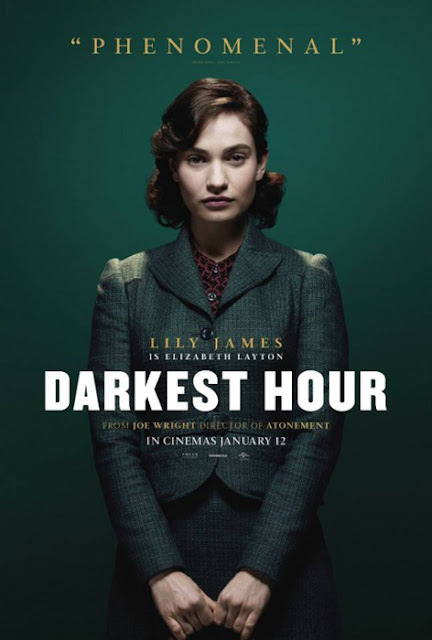 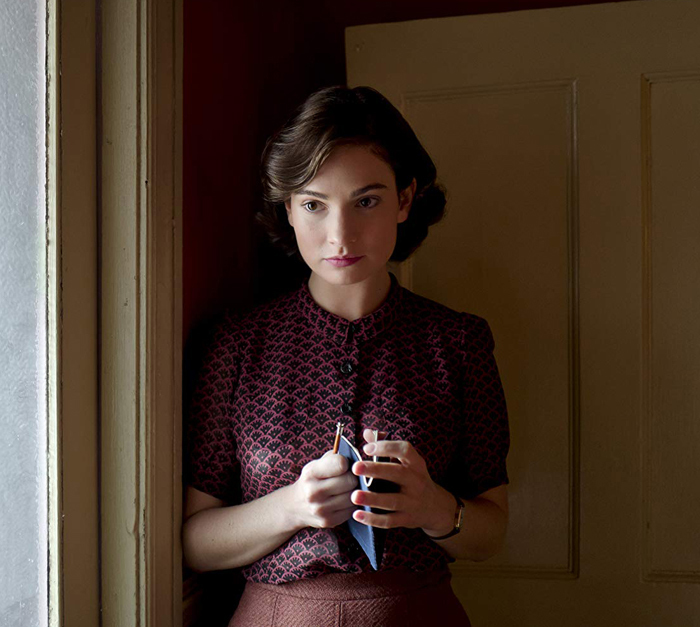 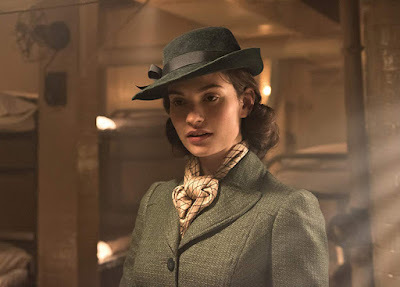 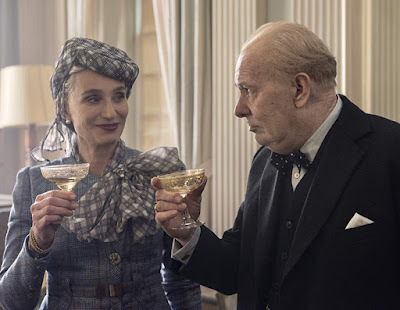 The supporting cast is great as well, including Lily James and Kristin Scott Thomas.